iSpectrum is a free spectrum analyzer for MacOS that allows you to display live audio in a standard frequency plot, waterfall display or in a stereo oscilloscope view. 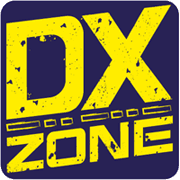 Used by ham radio operators, audiofiles, musicians, and Sound Technicians. The resource is currently listed in dxzone.com in 2 categories. 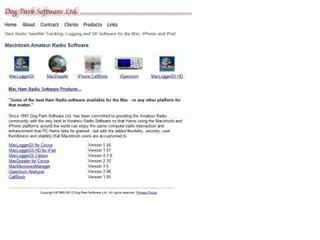 The main category is Ham radio software for Macintosh that is about Amateur Radio programs for Apple MacOS. This link is listed in our web site directory since Friday Aug 16 2013, and till today "iSpectrum" has been followed for a total of 548 times. So far no one has rated yet, so be the first to rate this link !